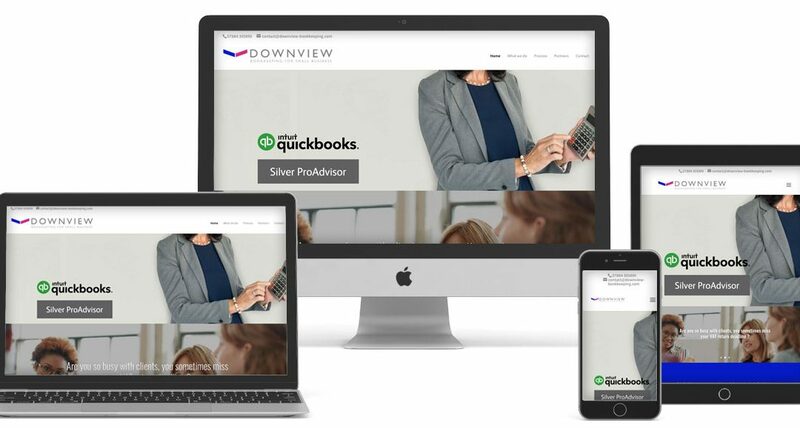 Downview Bookkeeping, run by Katie Lowen, is the latest company I’ve designed a website for. They are bookkeepers based in Chichester and cater mainly for local SME’s, with a specialisation in Quickbooks and Wave. Their original website was a DIY job on Wix, which needed a bit of modernising. After giving the logo a bit of makeover, the new site is now single page and is much more pleasing to the eye (imho). It is also much more cost effective to run and maintain, as everything is included in the small monthly fee, from backups to updates, via email accounts and maintenance.